PLA-Flex is a modified PLA polymer (Flexible Polylactic Acid or Polylactide) in order to be a lot more flexible and elastic than regular PLA. 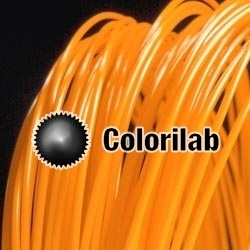 PLA-Flex 3D printer filament 3.00mm diameter is a modified PLA polymer (Flexible Polylactic Acid or Polylactide) in order to be a lot more flexible and elastic than regular PLA. 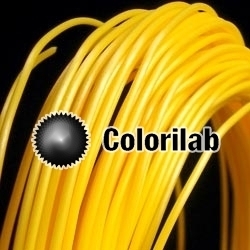 PLA-Flex 3D printer filament 1.75mm diameter is a modified PLA polymer (Flexible Polylactic Acid or Polylactide) in order to be a lot more flexible and elastic than regular PLA.